Hilty’s Electric is a full service Electrical Contractor specializing in New Construction Multi-Family Residential, Condominiums, Townhomes, Assisted and Independent Living, and Student and Military Housing. throughout the Southwestern United States. Our commitment to quality, safety, and professionalism allows us to be a leader within our industry. 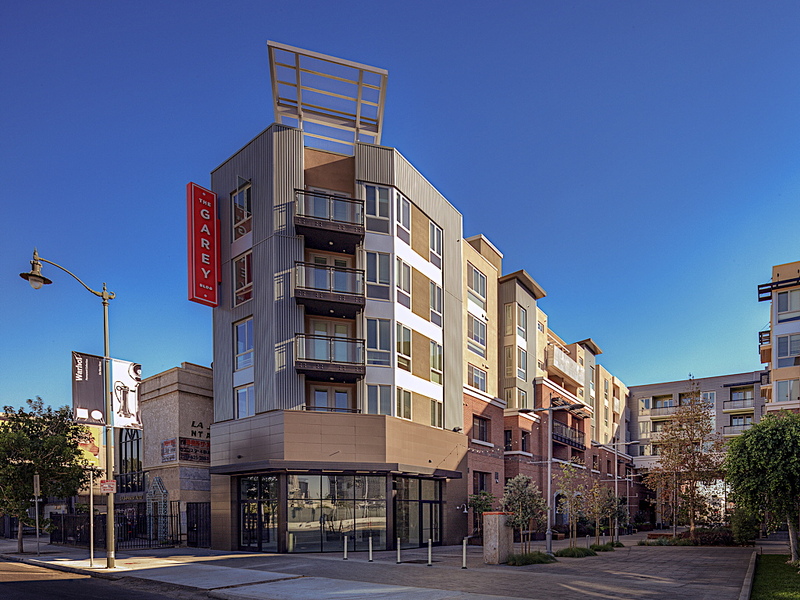 Located in the Arts District of Downtown Los Angeles, The Garey Building is a five over three podium-style construction consisting of 320 units. The project includes multiple retail, amenity, and community spaces as well as sky-decks and voltages. Alta Paradise Ridge is a 278-unit apartment development situated on 8.5 acres. Along with one three-story and two four-story buildings, there is an expansive 8,400 square foot clubhouse overlooking the pool area. Parking is distributed evenly across the site with tuck-under garages that have direct access into the buildings. 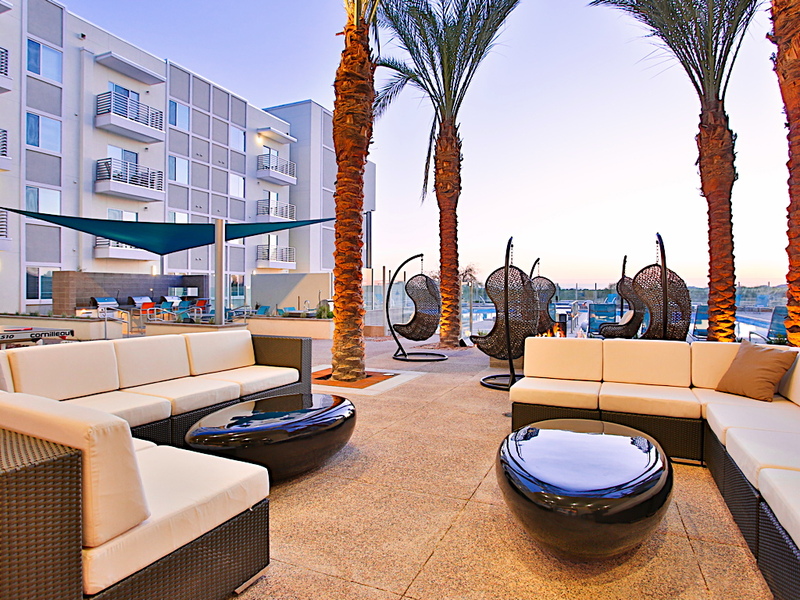 The Moderne is a complete 368-unit apartment complex located in the Kierland Commons in Scottsdale, Arizona. The project consists of three four-story buildings with two levels of cast-in-place columns and reinforced concrete elevated floor slabs of below grade parking. Six two-story residential buildings line the perimeter of the project. Hilty’s Electric has worked with Hardison/Downey Construction for many years and I have known them going back over 15 years. 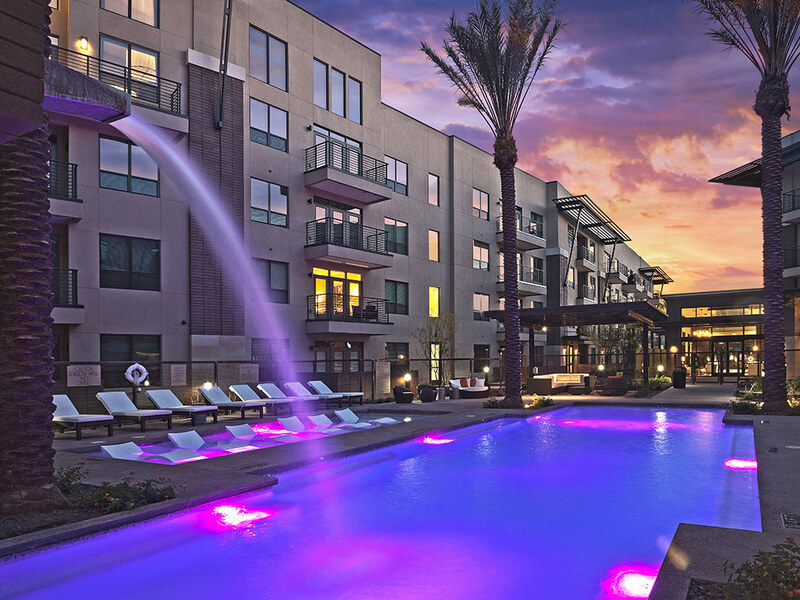 They are the go-to electrical contractor in multifamily and are always proactive in their approach. Their organization goes above and beyond to make sure the projects get completed on time and without issue. Hilty’s is the one contract that we don’t have to worry about and would highly recommend them for any project. I have been blessed to work in partnership with Hilty’s for over 5 years. I have found them to be a true testament of a hard-working team. They have mastered the ability to be fair in business to provide a mutual gain for all parties involved in their projects. I always look forward to new opportunities because I know that there will always be open communication and mutual respect. Hilty’s Electric has been and continues to be our trade partner for electrical systems on many of our projects. Hilty’s develops strong working relationships with the Design Consultants, City Inspectors and Project Superintendents and is very hands on and helpful in solving issues that arise prior to and during construction. Hilty’s Electric is consistently one of the best and most reliable contractors on every project. Hilty’s Electric is a pleasure to work with! Hilty’s is very engaged in all aspects of the project and are extremely customer focused. Their detail to work, technical expertise, and clean and organized installs make working with them very easy. Hilty’s Electric is the contractor that every manufacturer would love to do business with. Detailed, organized, technical, creative, clean wiring and installs, and values a partnership between contractor, distributor and manufacturer. Most importantly – loyal.